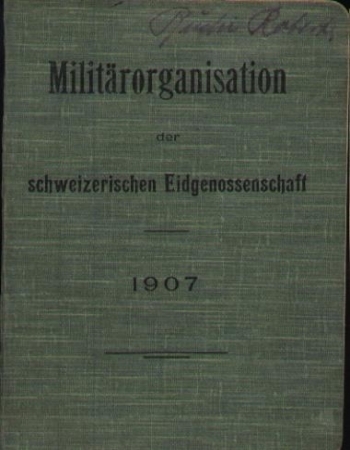 The photograph on the left is a copy of a 1904 Swiss military manual. 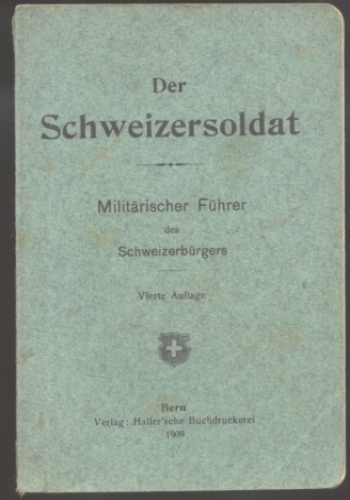 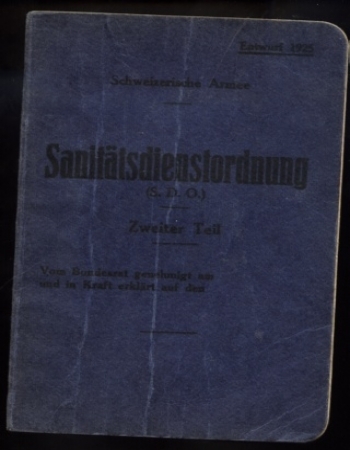 The picture on the right is an example of a 1935 Swiss military manual. 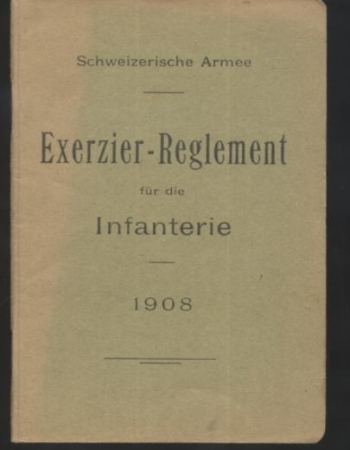 The photograph on the left is a copy of a 1908 dated Swiss military manual. 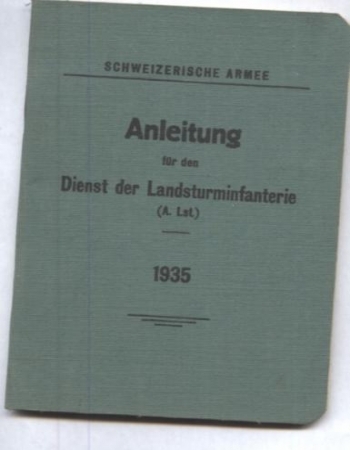 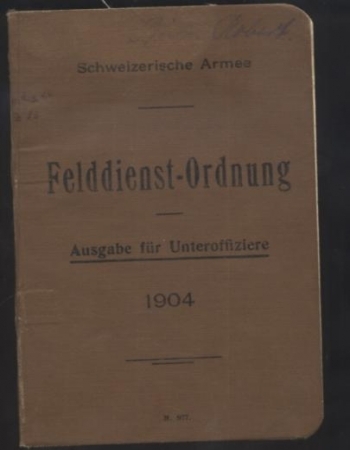 On the right is an example of a 1925 dated Swiss military manual. 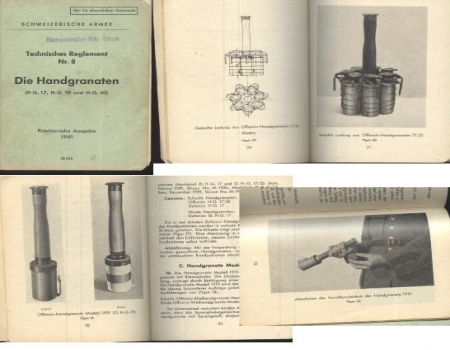 The photograph on the left is a copy of a 1909 Swiss military manual. 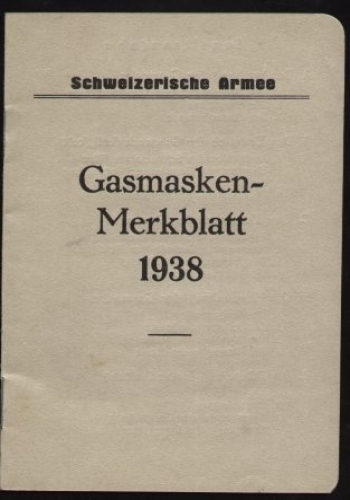 The picture on the right is an example of a Swiss Military Gas Mask instruction manual that is dated 1938. 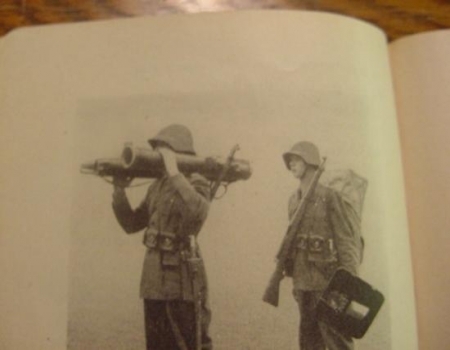 The photograph on the left is a copy of a 1939 Swiss military manual. 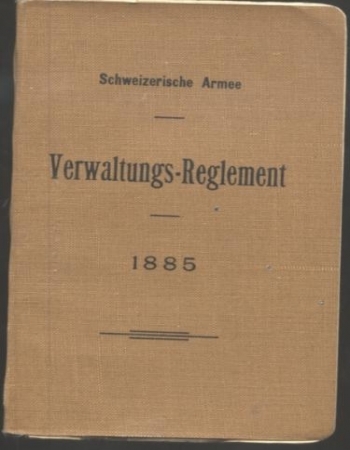 The picture on the right is an example of a Swiss military manual that is dated 1885.